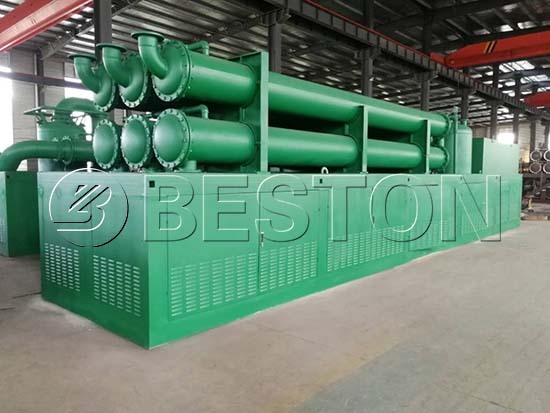 Beston waste plastic to fuel machine is widely applied in many areas all over the world, such as the Philippines, South Africa, Canada, Dominica, Hungary, etc. Because of the huge profits and eco-friendliness, conversion of waste plastic into fuel will be a popular trend. 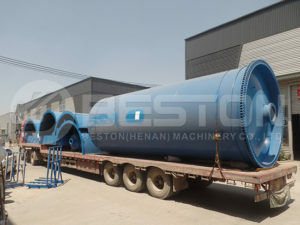 Here are some successful cases from Beston Machinery. 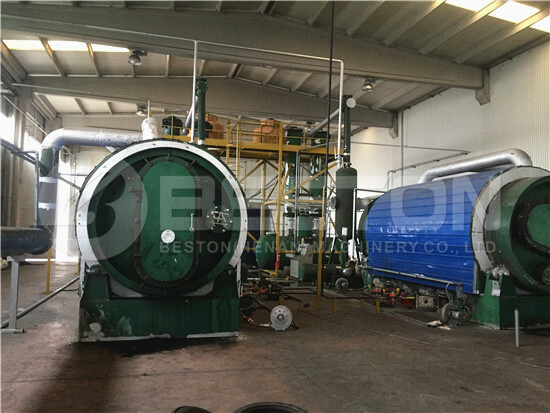 Beston has made 4 models of waste plastic to fuel machines for sale. 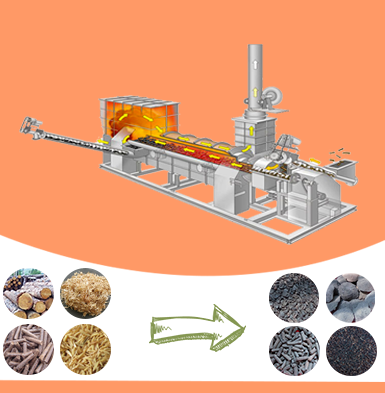 And there are three kinds of working methods available: batch, semi-continuous and full-continuous. Here are more parameters for your reference. Remarks: 1. The moisture content will influence the oil yield. Thus, you’d better employ a dryer for pre-treatment. 2. If raw materials are too big, a crusher will help you improve the working efficiency. And all these equipment can be supplied by Beston. 3. We can customize the plastic to oil plant according to customers’ requirements. Please feel free to contact us! 1. Beston plastic to fuel conversion machine price is competitive. Especially, we can offer full services, even the turn-key project to save your time and money. 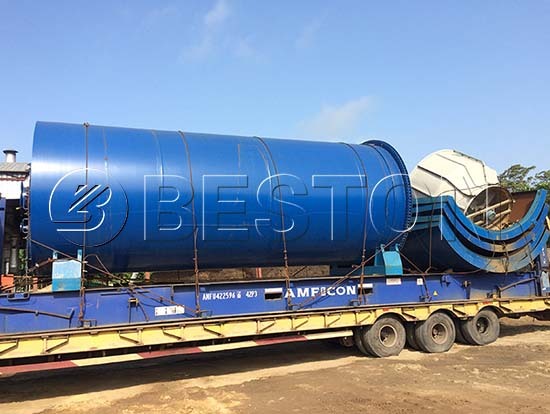 You will find the plastic pyrolysis plant cost from Beston is reasonable and economic. 2. The plastic to fuel plant converts plastic to fuel. There are plenty of plastic wastes and we can get the raw materials easily at a cheap price, even free. While you can get fuel oil, carbon black and combustible gas, which are in great demand in the market. 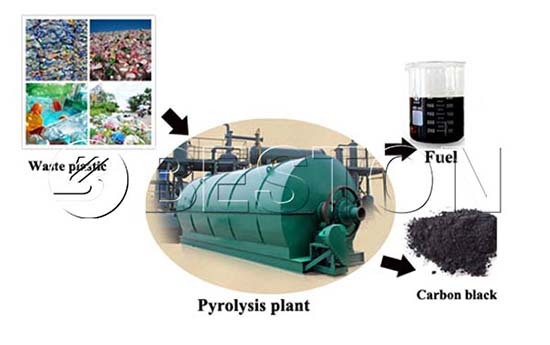 Moreover, this waste pyrolysis plant is also suitable for waste tyres, rubber, oil sludge, etc. Obviously, this is a very profitable business opportunity. 3. 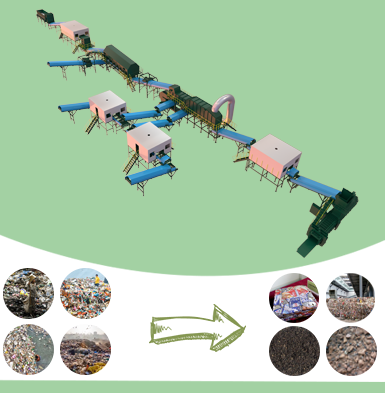 Beston plastic recycling equipment can work for 5 to 8 years. The long service life will make your costs more affordable. More importantly, we will provide product upgrades, after-sale tracking and maintenance in the use period. Remarks: The parameters here are given for your reference. Welcome to come to visit us and test your materials. It is proved that the oil yield of Beston plastic to fuel machine is higher than that of most similar plants in the market. This is because of our patent pyrolysis technology. Besides, we also design an efficient oil condenser system to improve the cooling efficiency and production rate. Also, you can choose a plastic to diesel machine for deep processing to make more profits. 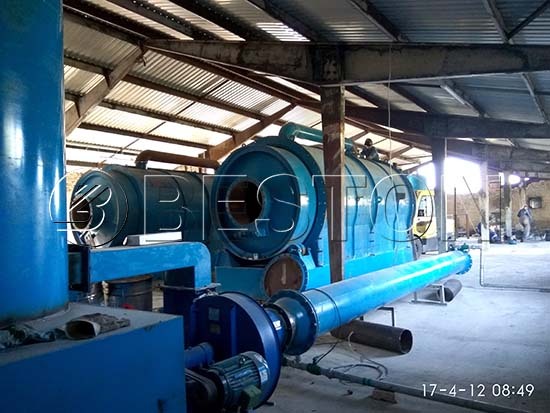 The waste plastic to fuel machine has got the CE, ISO, SGS certifications and uses automatic submerged arc welding technology and ultrasonic non-destructive testing. All the materials we use are stainless steel with high temperature resistant and corrosion resistant. 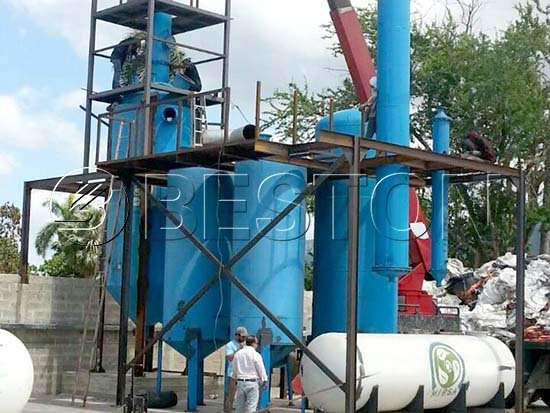 The waste plastic pyrolysis plant from Beston is working under a sealed condition. Also, we have designed the reactor to make sure the efficiency of pyrolysis. Especially, the continuous plastic pyrolysis plant can for 24 hours a day without a stop. It also has an automatic feeding and discharging system. 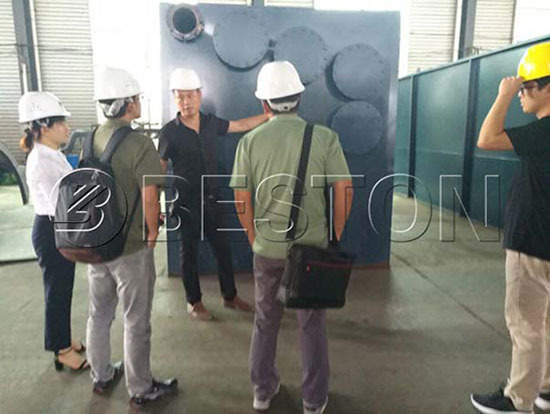 You will be satisfied with the great stability and efficiency of Beston products. The plastic to fuel plant is with a complete fail-safe system, including pressure gauges, thermometers, vacuum pumps, safety valves, emergency vent valves, explosion-proof valves, automatic alarming system, etc. In this way, the plant will be always under a safe working condition. 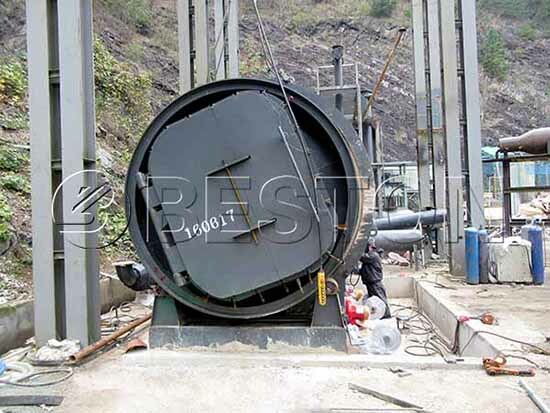 Moreover, there a casing out of the waste pyrolysis reactor. On the one hand, it can protect workers from high temperature. On the other hand, it will help extend the life of the reactor. Also, it can keep the heat inside the reactor to save your energy costs. The entire process is sealed without exhaust gas. We also use the flue condenser to remove the dust effectively. Besides, the multiple dust removal systems can purify exhaust gas to reach the standard of emission. The non-liquefied combustible gas will be purified by hydroseal to heat the main furnace again. All in all, this is an eco-friendly recycling business. For one thing, recycling waste into money will be a trend in the future. For the other thing, our plastic to fuel conversion technology is energy-saving and free-pollution. 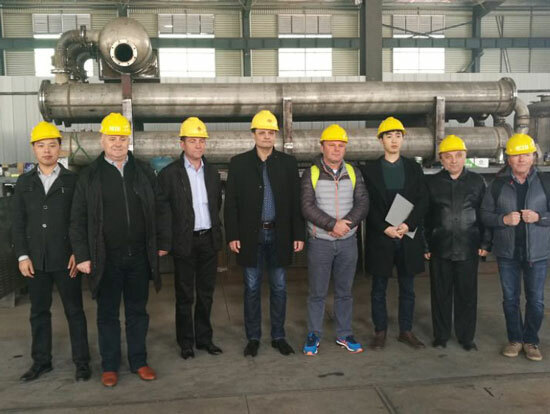 Here are some pictures of customers’ visiting in Beston Factory, including some government officials. So you can trust Beston all the time. 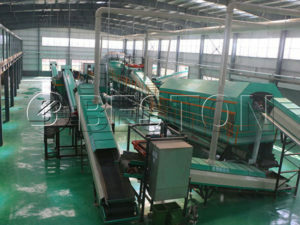 Beston is a trustworthy plastic recycling plant manufacturer, which has top-quality plastic recycling machines for sale. We are looking forward to your visit at any time! It can be used as fuel or reprocessed into diesel or gasoline by oil distillation plants. You can also burn it in the industry or sale it directly. The carbon black can be sold directly or made into carbon brick by briquetting plants. 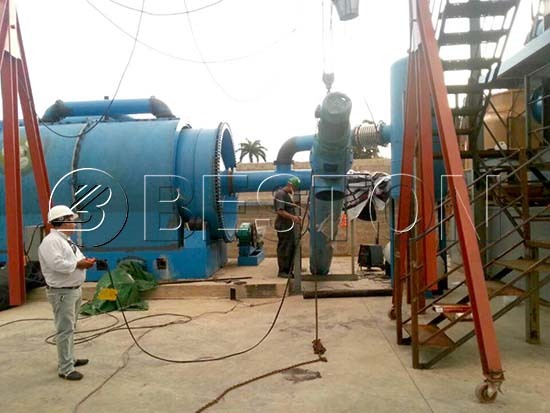 Moreover, you can reprocess it into high-quality carbon by carbon brick grinding machines. 1. Reactor is the most important part of waste plastic to fuel machine. It is with high-temperature resistance and good stability. 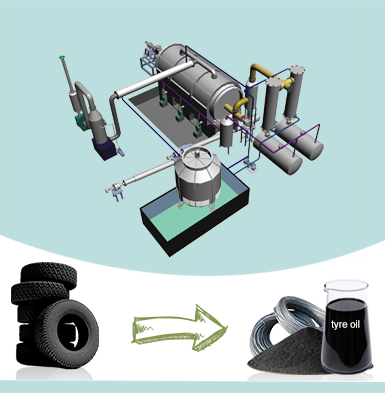 In the process of conversion, there will also be both oil and carbon black generating. This is the key part of a plant, also it will costs the most. Luckily, Beston Machinery will offer you a reasonable plastic recycling machine price to lower your costs. 2. Manifold is equipped to separate heavy particles, gas oil and light oil. There are valves on the bottom of the manifold to drain the heavy particals. Then light oil and gas oil are discharged into condenser through the tube on the top. 3. Oil condenser is a key component of plastic to fuel machine for sale. It can cool down the high-temperature oil gas. Outside the straw, the cold water absorbs the heat of oil gas and liquefies it. 4. Hydroseal is to remove sulfur and impurity and purify non-flammable gas. In the water tower, the water can be used about 7 days. It can also prevent gun back to ensure the safety. 5. Dust removal system in the waste plastic to fuel machine is to reduce the temperature of smoke and dust. The cooled smoke and dust are introduced to the water tank. 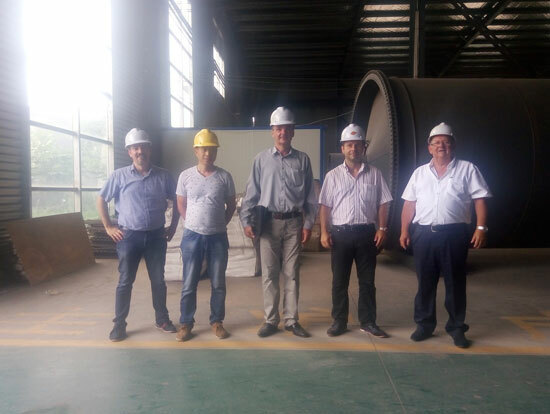 Through three steps, namely, the impacting of water, the adsorption of Boer magnetic and water spray, it can reach the standard of emission. How to Convert Waste Plastic into Fuel? The plastic pyrolysis reacts in the reactor, in which there is vacuum with high temperature and high pressure. It often needs 8-10 hours. The reactor whirls with double helix. 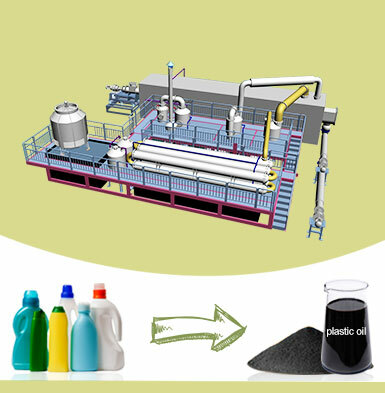 The waste plastic will release the combustible gas and melt into oil gas and liquid carbon black. At this time, the temperature of reactor can reach about 350℃. It needs 2-3 hours and aims to get oil and improve the generation of fuel. 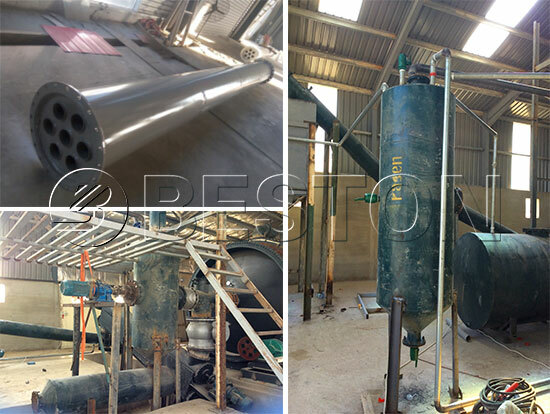 The waste plastic to fuel machine is equipped with the flue tube condenser, which has large cooling areas to cool oil gas, so you can get much fuel oil in short time. It really enhances the efficiency. Especially for the small plastic recycling plant, such as BLJ-6 plastic fuel plant in Hungary, and BJL-10 plastic to fuel machine in Korea, it takes time to cool down and discharge. It needs about 2-3 hours. Our plastic to diesel machine will discharge automatically because it is installed an automatic discharging system. 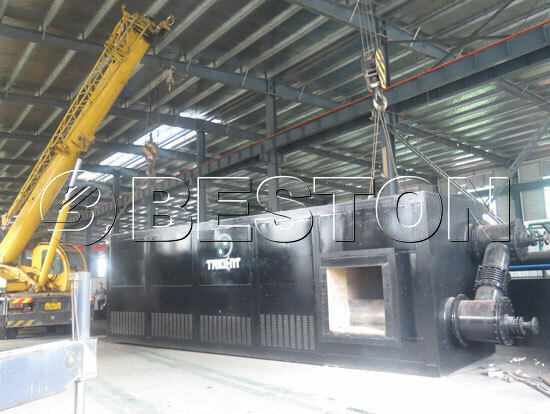 The liquid carbon black will flow into slag pot and the oil gas will get into manifold. At this moment, the temperature is about 100℃ and it also needs 2-3 hours. the whole process id sealed. It can reduce pollution and protect human beings’ health. In fact, it also corresponds to the policy of national protection-environment. 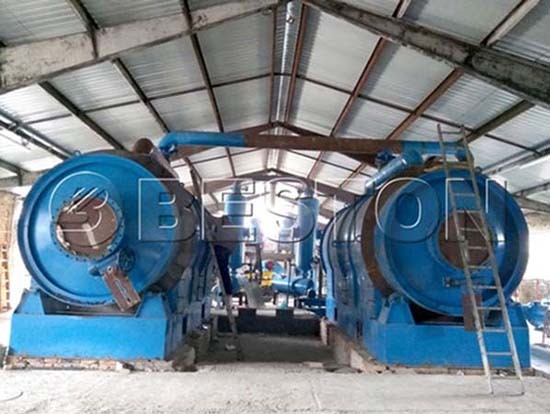 The plastic to oil machine for sale has four-layers dust removal systems, and they are washing, magnetic adsorption, activated carbon and water spray. By them, the concentration of exhaust gas can be decreased to reach European standard of emission. Here is a video from Beston showing the whole process of an automatic plastic pyrolysis plant. You can also watch more videos from Beston Youtube Channel. Beston Machinery aims to engineer for tomorrow’s world. 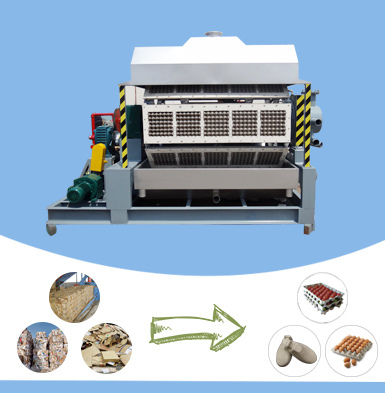 Except for plastic to fuel machine, we also have waste sorting system, biochar making machine and egg tray machine for sale. All our recycling plants are profitable. More importantly, Beston has a professional and experienced team to offer you the most cost-effective business plan. If you want more details, please contact us now!